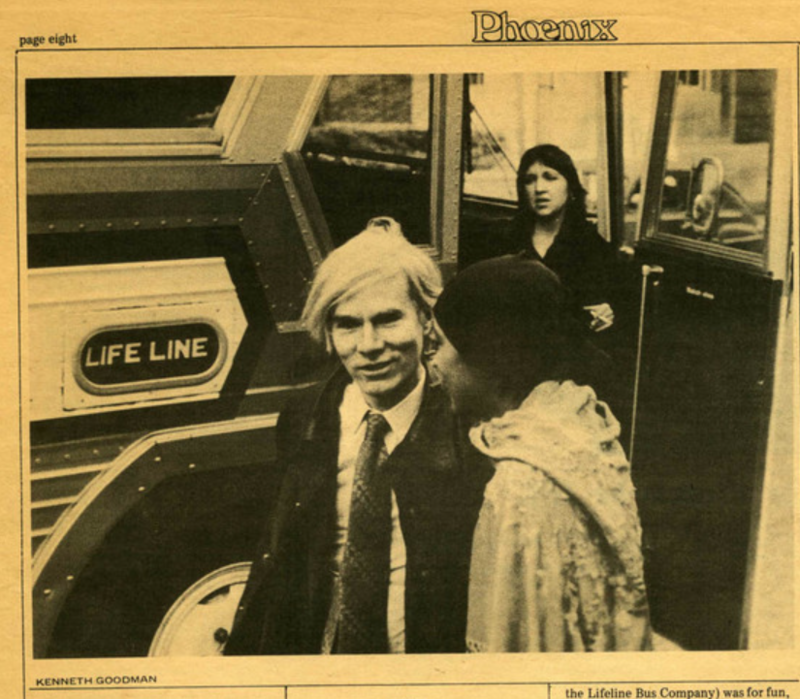 Nearly 50 years ago, the RISD Museum presented one of the world’s first artist-curated exhibitions: Raid the Icebox I with Andy Warhol, a landmark show featuring idiosyncratic objects selected from the museum’s basement storage by the iconic American artist. As the title implies, then-Director Daniel Robbins intended it to be the first in a series of artist-curated shows, but perhaps because of the exhibition’s lukewarm reception, further installments were never realized. Warhol selected objects for Raid the Icebox I with little or no regard for their condition, authenticity or historical status and presented them almost exactly as he originally encountered them in storage. The gallery in which the show was installed was papered in black and lit with three bare lightbulbs. 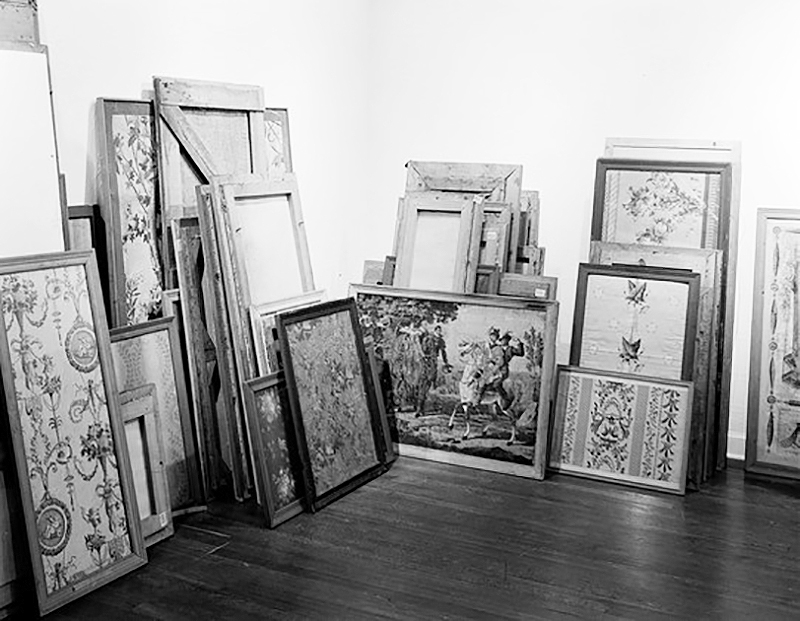 Paintings were stacked against walls and held in place with sandbags. A collection of old shoes was exhibited in a no-nonsense shelving unit brought up from the basement. Warhol exhibited paintings almost exactly as he had encountered them in storage. Now the museum is celebrating the show’s anniversary with a series of artist-curated exhibitions that will launch in fall 2019 called Raid the Icebox Now. Among the artists and designers invited to participate are Argentinian multidisciplinary artist Pablo Bronstein, MacArthur-winning painter and RISD alumna Nicole Eisenman 87 PT, NYC-based artist/educator Pablo Helguera, celebrated sculptor Beth Katleman, award-winning artist and former RISD faculty member Simone Leigh, conceptual artist Adam Pendleton, local musician and educator Sebastian Ruth, artist/author/curator Paul Scott and arts collaboratives Opening Ceremony and Triple Canopy. Ganz Blythe helped to organize a mini-symposium on June 20 assessing the legacy of the original Warhol show. Museum Director John Smith, Richard Brown Curator of Contemporary Art Dominic Molon, Carnegie International Curator Ingrid Schaffner and celebrated NYC artist Fred Wilson—also known for pushing curatorial boundaries—discussed how Raid the Icebox I has influenced museum exhibitions over the past 50 years, encouraging curators to question the dominant narrative and honor the voices of contemporary artists. 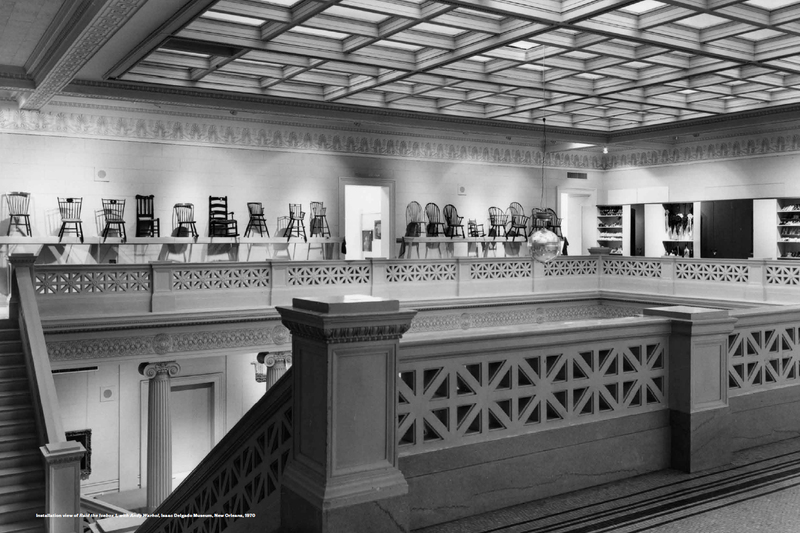 The exhibition (which also traveled to the Delgado Museum in New Orleans before opening in Providence) included many chairs, as well as shoes, parasols, hatboxes and Native American blankets. Smith, a Warhol expert who worked in the Andy Warhol Museum for 11 years, explains that 1969 was a transitional year for the artist. He’d been seriously injured in a shooting in 1968, had just launched Interview magazine and was in the process of shifting the focus of his practice from painting to filmmaking. An obsessive collector of everything from shoes to chairs to Native American textiles, Warhol elevated the objects he chose to display, Smith points out, in much the same way he’d elevated the status of drug addicts, drag queens and other “fringe elements” of NYC society. Houston-based collectors Jean and Dominique de Menil were largely responsible for conceiving of the original exhibition and helping to bring Warhol on board. Molon credits them with transforming the very nature of curatorial practice. He cites significant exhibitions by late conceptual artist Michael Asher, RISD alumna Jenny Holzer MFA 77 PT and sculptor Robert Gober, among others, as clear examples of Raid the Icebox’s long-term influence. Fundamentally, the panelists agree, the untrained approach to curation opens minds as it opens museum doors to a wider audience. Next fall we’ll see how contemporary artists of our time use objects from the museum’s permanent collection to express their points of view and tell new stories. Three current exhibitions at the RISD Museum underscore the enormous impact RISD graduates make on contemporary culture.